Holland based superyacht builder Oceanco, known for its iconic builds such as Alfa Nero, Nirvana, Seven Seas, Sunrays and others recently launched its largest superyacht to date and the largest yacht ever built in the Netherlands – the 110m “Project Jubilee”. The superyacht’s exterior lines are the work of Igor Lobanov and Project Jubilee features six decks with a 16.5m (54ft) beam and total gross tonnage of 4,500. The unique exterior lines of the steel hull and aluminum superstructure were created from a collaboration between Azure naval architects and Oceanco’s team. Many of the specific details are still under wraps but it is known that Jubilee contains a large beach club, aft deck pool and even aquarium. The interior has been created by Sam Sorgiovanni and is designed for 15 staterooms to accommodate 30 guests. 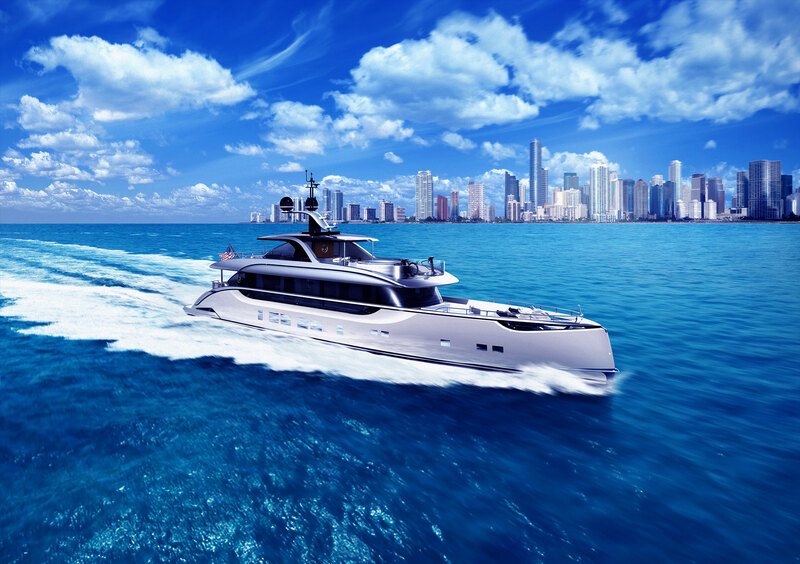 Burgess Yachts provided consulting and project management assistance on the project throughout the build. Project Jubilee’s top speed is 18.5 knots and the superyacht is expected to be delivered in time to cruise the Mediterranean in the summer of 2017.